It is just an advert but the cinemas in England claim "it had a policy not to show political or religious commercials that might offend audiences." Actually this statement was made by Digital Cinema Media – the company that handles most of the UK's cinema advertising and is owned by Odeon and Cineworld. 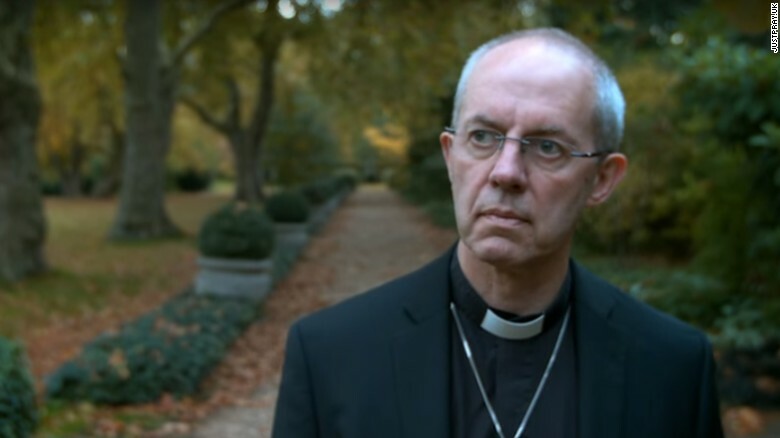 The advert in question, is a Church of England advert which shows different people from all works of life (Archbishop Welby included), saying one line of the Lord's Prayer. The advert is to promote a new Church of England website, JustPray.uk, encouraging people to pray. The Church of England said it planned the advert to be shown before the "Star Wars" film because it is "a multi-generational cultural event." The Star Wars film is slated for release on the 17th of December 2015. The Church of England is now considering taking legal action. Arun Arora, director of communications for the Church of England, told CNN: "I am shocked by this wrong decision. "We worked with Digital Cinema Media (DCM) from the beginning. We said: 'We are religious, we are the Church of England. Is there a problem with that?'" "They said, 'no that's fine.' They were very happy and welcoming and even offered us a 50% discount on the price of advertising slots." The decision changed, according to Arora, after DCM reviewed complaints about adverts during the Scottish independence referendum in September 2014. After this review, the board decided to ban not just political, but also religious adverts from their cinemas, the Church of England claim.